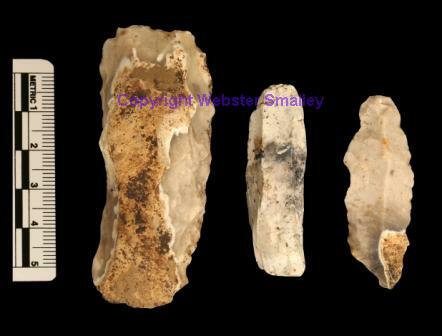 We were asked to take photos of some artefacts uncovered at a dig in Boxley Warren. 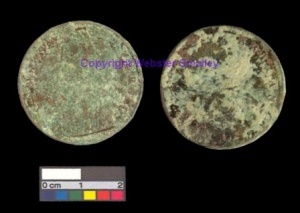 Here are some of the finds. Take a look at the history of Boxley Warren. 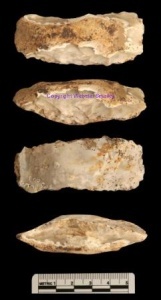 This entry was posted in Sites and tagged artefacts, boxley warren, flint. Bookmark the permalink.